Staying physically fit doesn&apos;t just strengthen your muscles: It also bulks up a key area of your brain. That&apos;s the conclusion of a newly published study that finds a strong association between aerobic fitness and memory function in older adults. The report links higher levels of physical fitness with the preservation of volume in the hippocampus, a structure inside the brain’s medial temporal lobe that plays an essential role in memory formation and spatial navigation. Not coincidentally, it also finds higher fitness levels are associated with better performance on a spatial memory test. Previous studies have found deterioration of the hippocampus leads to memory impairment and dementia. Older individuals typically experience a one percent annual decline in hippocampal volume – a process that coincides with a gradual cognitive decline. Significant deterioration leads to an inability to create new memories. The researchers, who also included psychologist Art Kramer of the University of Illinois, examined 165 people between the ages of 59 and 81. Their aerobic health was measured by a treadmill test which monitored their respiration, heart rate and blood pressure. The size of their right and left hippocampus was measured using high-resolution MRI technology. Their spatial memory was measured by their performance on a test in which they were instructed to remember the location of black dots which were briefly flashed onto a screen. The researchers analyzed the data, and after controlling for age, gender and years of education, they found a strong correlation between fitness, hippocampus volume and spatial memory. “Fitness,” it should be noted, is a relative term; even the most physically active participants were “relatively sedentary,” a finding that suggests even moderate physical activity has major mental benefits. “Our results suggest the intriguing possibility that age-related atrophy of the medial temporal lobe is not an inevitable phenomenon, and that increased physical or aerobic activity may act to reduce age-related deterioration of the hippocampal formation,” the researchers write. In other words, physical fitness in middle age apparently increases the volume of the hippocampus. Old-age shrinkage occurs at the same rate, but with more volume to begin with, it takes longer to get to the point where memory is impaired. 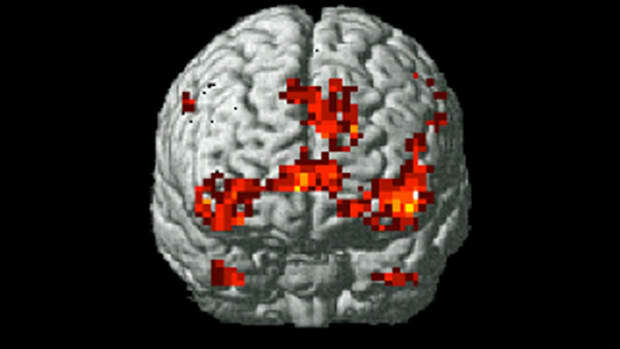 So, might exercise help rebuild this crucial part of the brain once deterioration has begun? The researchers draw no conclusions on that question, noting that randomized clinical trials will be necessary to provide an answer. Their work complements another new study that found middle-age people who hold stereotypes of the elderly as frail or mentally feeble are more likely to have heart problems as they grow older, in part because they are less likely to be physically fit. Together, these reports suggest the attitude “I’m going to get old and tired anyway, so why bother to exercise” is a self-fulfilling prophecy that is not only bad for the heart, but also the brain. Brain-injury research from the University of Missouri provides evidence that feelings of spiritual transcendence are the product of specific brain activity. 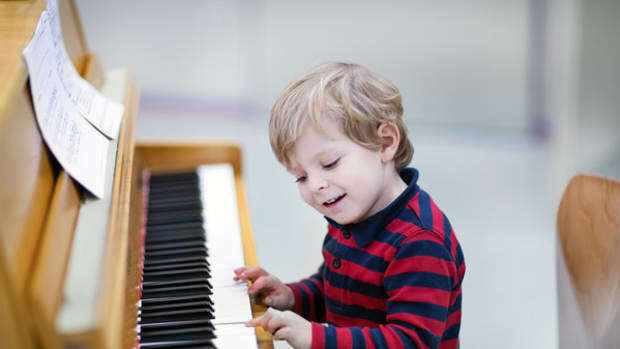 A German study finds young children who took instrumental music lessons did better than their peers on verbal memory tests. Need to pay close attention to a tricky task? Try slipping on a simple white lab coat. Two new studies of music and the brain give us insights into the mind of the improvising musician, and the conformist leanings of teenagers. Carnegie Mellon researchers have identified distinct patterns of brain activity linked to specific emotions.